I've sold $109,239,264 worth of property on the Big Island in the past 5 years. 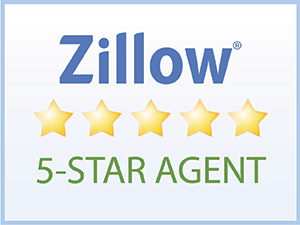 Contact me for a free home evaluation. Born and Raised in Hawaii, Donna Duryea will tell you the spirit of Hawaii reflects every fiber of her being. She’s genuinely passionate about this incredible way of life. As one of the Big Island’s premier real estate professionals, Donna thrives on helping others make the most of their buying and selling opportunities in this idyllic setting. If you are thinking of buying or selling real estate on the Big Island — whether it’s a primary residence, vacation home or investment property, Donna Duryea is the professional who captures the true spirit of Hawaii in her service. She has A Passion for the Island Home, so call her today! 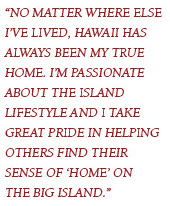 Donna proudly serves the real estate needs of residents of the Big Island of Hawaii as well as her home island of Oahu. Anti-Spam nose Type the word or complete the equation.